The features, abilities and skills of Amazon Alexa has increased exponentially in the last few months or so. She already has more than 30,000 skills in her repertoire and Amazon is adding to it every other day. Alexa can already make calls and now the latest update mean she can send text messages too. 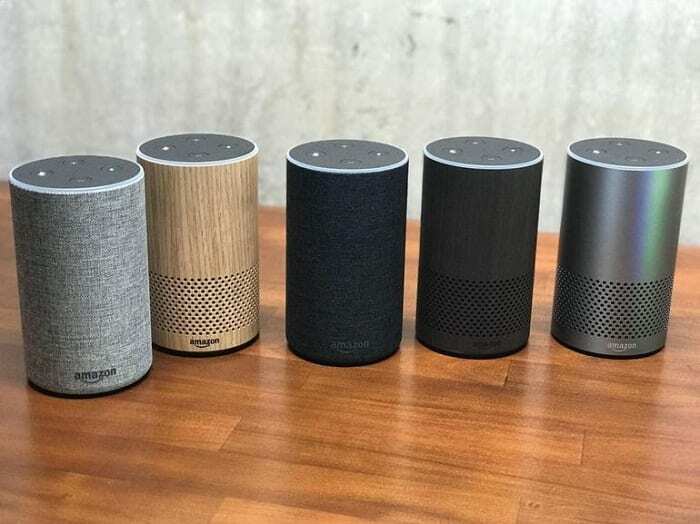 Amazon has announced that it has updated its Alexa services on Tuesday with support for sending SMS messages by voice. Users can now just voice-command Alexa to send a message to any contact on their smartphone and she’ll do so. To date, messaging with Alexa meant sending screeds through Amazon’s previously released Alexa Messaging Program (AMP). But it doesn’t come much good as it literally requires the recipient to have an Alexa device in order to receive the message. Now with the addition of an SMS feature, users can send SMS text messages directly to a smartphone if the recipient doesn’t own any Alexa devices. 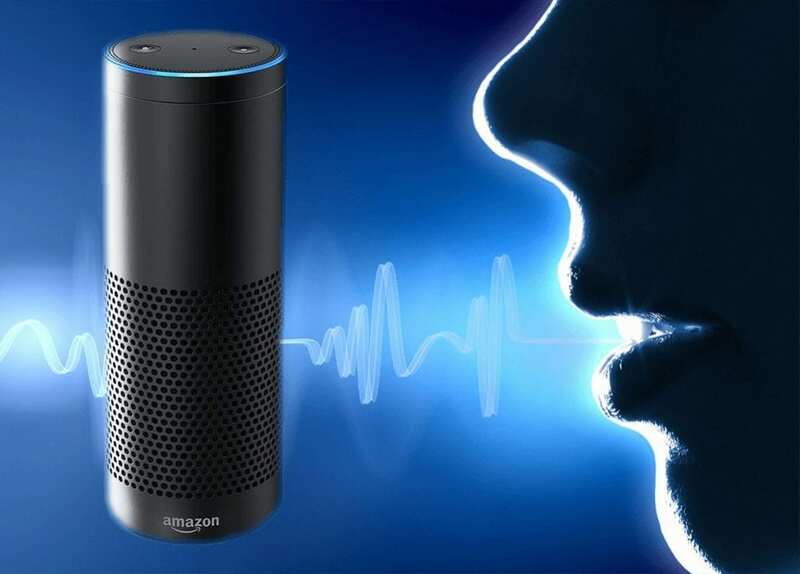 Furthermore, Alexa will herself determine whether the recipient has an Alexa device or not and route the message appropriately – either through AMP or as an SMS. To enable the service on your Alexa device, open the Alexa app on your phone and go to “Conversations” tab. Then select “Contacts,” then “My Profile” and enable the “Send SMS” toggle. There’s one big caveat though, the SMS sending feature is compatible only with Android phones. So if you have an Alexa device connected to an iOS phone, you’re out of luck. What’s worst? Amazon can’t actually help you out because Apple doesn’t offer their messaging API to third parties. Apart from this Android phone requirement, there are few more catches with this new Alexa feature. The feature is currently available for users in the US only, but not surprisingly, you can’t use this feature to text 911. You also can’t participate in group messages or send MMS via this new Alexa enabled service. Also, Alexa can’t read out messages, so you’ll still need to reach your phone to see any replies you get. There’s no word on when Amazon will roll-out SMS support to Alexa’s international markets, but we presume it wouldn’t take too much longer. This new feature brings Alexa closer to Apple Siri and Google Assistant in the voice messaging department. We hope Amazon is working on an add-on message read-out feature too.